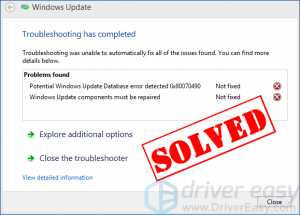 If you’re seeing “Potential Windows Update Database error detected” when running the Windows Update Troubleshooter, you’re not alone. Many Windows users are reporting it. The good new is you can fix it by yourself. You should be able to fix the problem quite easily using one of the solutions we’ve listed below. You may not have to try them all. Just work your way down the list until you find the one that works. Pro tip: Want us to fix the problem for you? 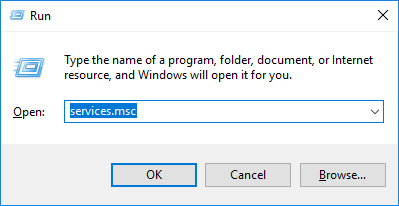 On your keyboard, press the Windows Logo key and R at the same time to open the Run dialog, then type services.msc and press Enter to open the Services window. Right-click Windows Update and select Stop if its current status is “Running”. If the Windows Update service is not running, please skip this step. On your keyboard, press the Windows Logo Key and E at the same time to open File Explorer. 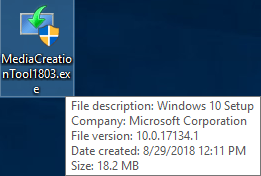 Copy the path C:\Windows\SoftwareDistribution\DataStore and paste it in the address bar, then press Enter on your keyboard to go to the DataStore folder. Delete all the files and folders in the folder DataStore. Copy the path C:\Windows\SoftwareDistribution\Download and paste it in the address bar, then press Enter on your keyboard to open the Download folder. Delete all the files and folders in the folder Download. 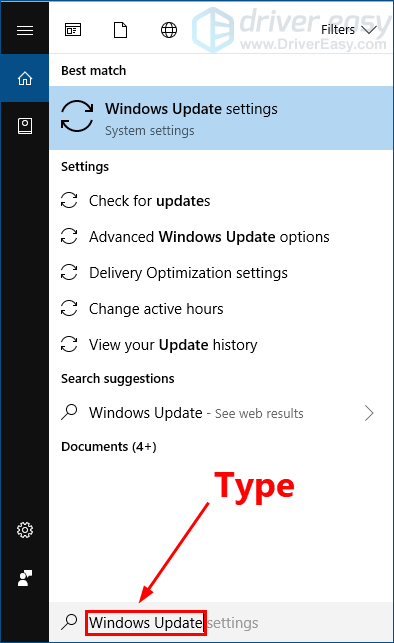 In the Services window, right click Windows Update and select Start. Perform a Windows update again. If you still fail to perform the Windows update, try the next method. 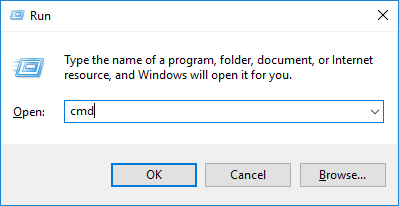 On your keyboard, press the Windows Logo Key and R at the same time to open the Run dialog. 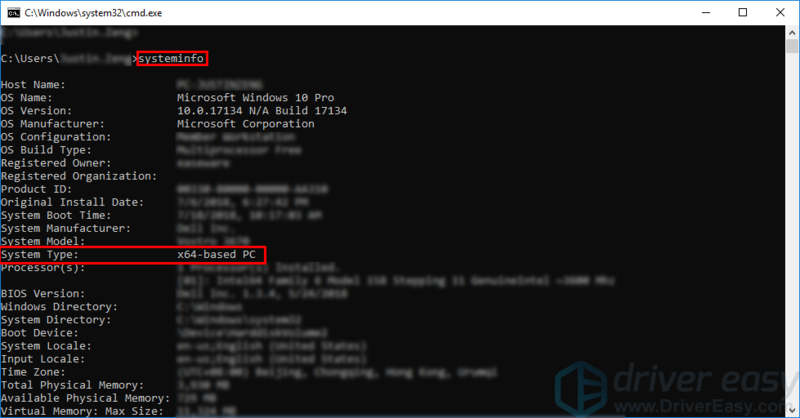 Type cmd and then press Ctrl, Shift, and Enter on your keyboard at the same time to run the Command Prompt as administrator. You will be prompted for permission. Click Yes to run the Command Prompt. On your keyboard, type the command lines below one by one and press Enter. Close the Command Prompt when the restore operation completed. See if you can perform a Windows update. If this issue persists, try running the System File Checker. On your keyboard, type the command lines below and press Enter. Close the Command Prompt when this command operation completed. See if you can perform a Windows update or not. If this fix works, then you won’t see this error. If not, you may need to download updates from Microsoft Update Catalog manually to resolve this annoying problem. If this annoying issue persists, try downloading the updates you failed to install from Microsoft Update Catalog and install them manually. 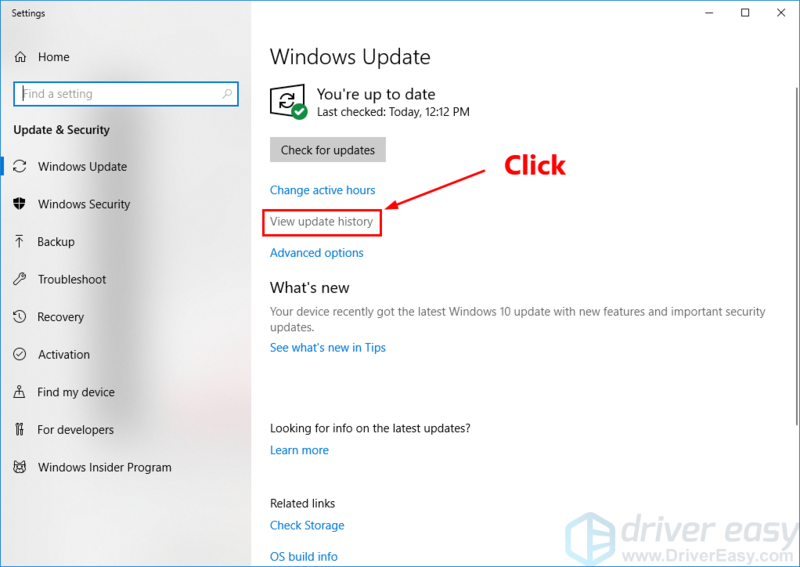 On your keyboard, press the Windows Logo Key and type Windows Update, and then press Enter to open Windows Update. Click View update history to check the updates you failed to install. 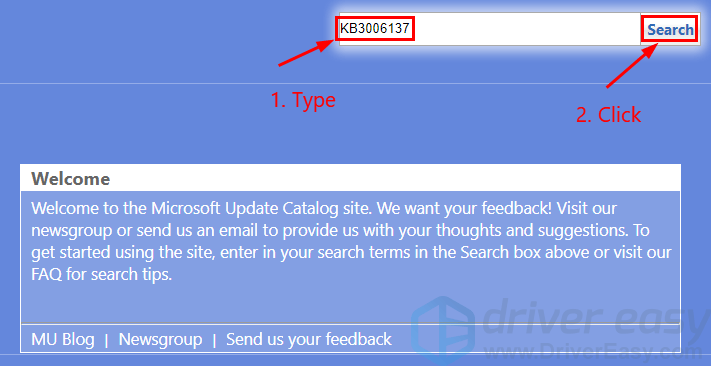 For example, if you fail to install update KB3006137, you can download the update and install it manually. On your keyboard, press the Windows Logo key and R at the same time to open the Run dialog. Type cmd and press Enter to open the Command Prompt. Type the command line systeminfo and press Enter to view your system type. Type the update number that you want to download. In this example, type KB3006137 and then click Search. In the list of search results, select right update for your operating system and click Download. 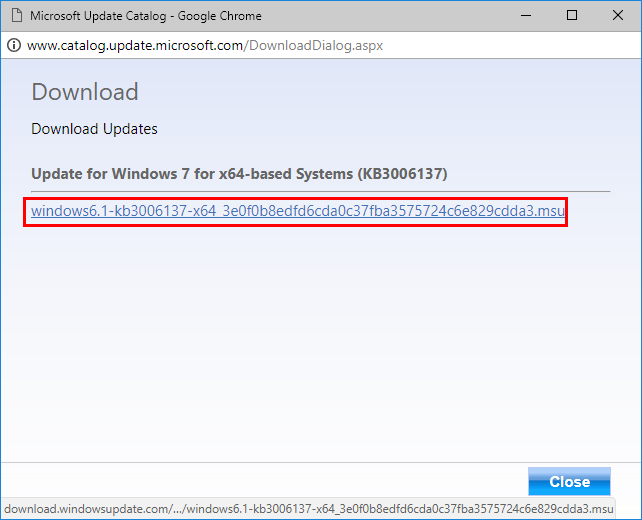 If your Windows OS is 64-bit, you should download the update whose name contains “x64-based”. In the pop-up window, click the link to start downloading the updates. 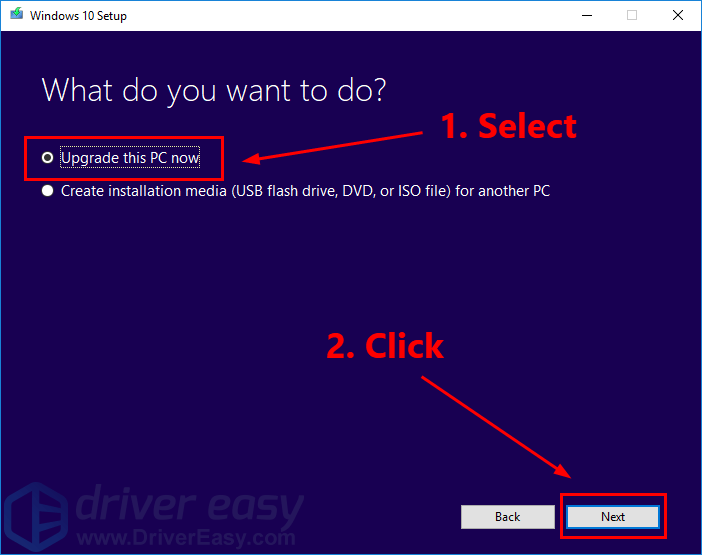 Double-click the downloaded file and follow the on-screen instructions to install the update. See if you this issue persists. If it works , you won’t see this error again. If not, try performing an in-place upgrade. Click here to visit the Microsoft official website for downloading Windows 10. Click Download tool now on the web page to download the Media Creation Tool. Double-click the downloaded file to open the media creation tool. Click Yes when you’re prompted for permission. Click Accept when you see the window below. Follow the on-screen instruction to perform an in-place upgrade. After upgrading your Windows system, see if you can perform a Windows update. In most cases, you won’t get this annoying issue after upgrading your Windows system. If none of the fixes above worked, or you just don’t have the time or confidence to troubleshoot the problem for yourself, get us to fix it for you. 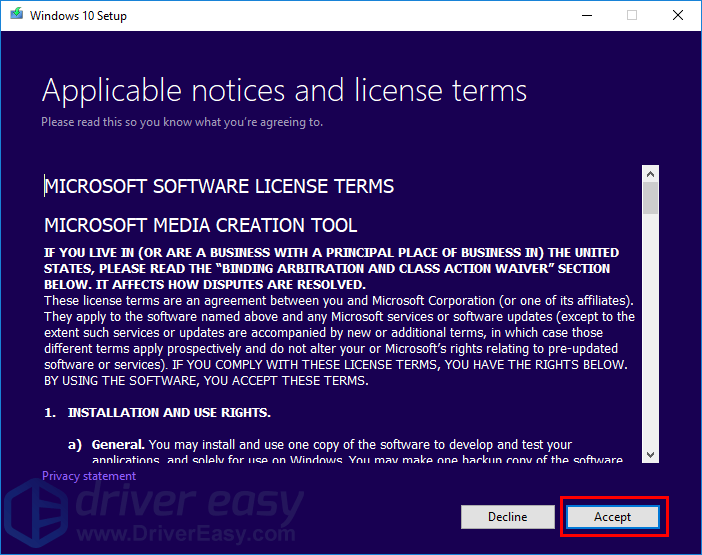 All you need to do is buy a 1-year subscription to Driver Easy (just $29.95) and you get free technical support as part of your purchase. This means you can contact our computer technicians directly and explain your problem, and they’ll investigate to see if they can resolve it remotely. IMPORTANT: Please attach the URL of this article when you contact us, so we could help you resolve the problem ASAP. You can expect us to respond within two working days. You can contact us easily via the Driver Easy Feedback tool. To learn how to use this tool, please visit this link: https://www.drivereasy.com/help55/feedback/.